Technological advancements in medicine have given patients more hope than ever when it comes to the treatment of illness and disease. However, many physicians are not as hopeful about the future of medicine as their patients may be. A large percentage of doctors are quite concerned about how the profession may change in the coming years and what might cause such changes to take place. While some physicians are happy in their careers, a significant percentage may retire early because of negative emotions connected to their jobs. 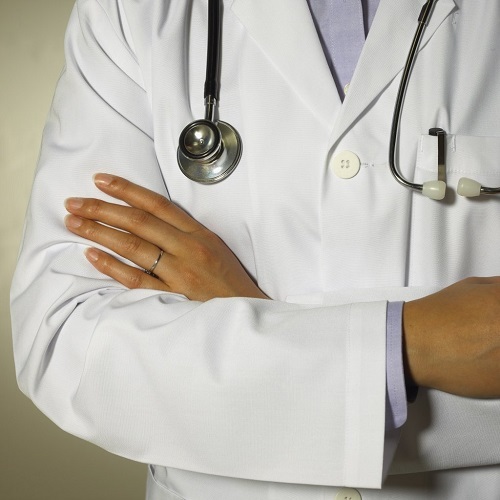 Some doctors are unhappy with a decline in clinical autonomy. When a doctor can decide about the course of a patient’s treatment on an independent basis, he or she may feel that they are more involved in how that individual is affected. However, interference from government and insurance entities may further reduce clinical autonomy in the future, drawing fewer qualified people to the field.